Grand Master Kyung J. Park is 4th Generation of KangDukWon Style. 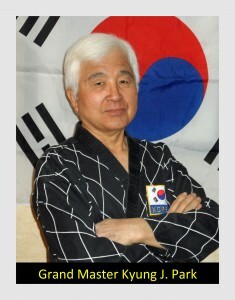 Master Han W. Park is a World TaeKwonDo Federation/USA-TaeKwonDo 5th degree black belt. 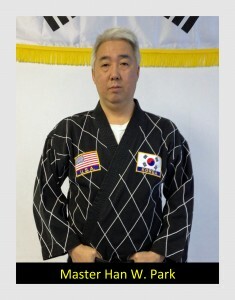 With over 44 years of martial arts experience, Master Han Park has won multiple titles including Ohio State TaeKwonDo Champion and placed 2nd in Korea National Competition. 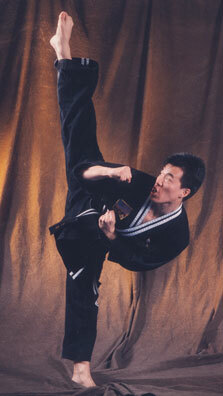 Master Sun Park is a World TaeKwonDo Federation/USA-TaeKwonDo 5th degree black belt and a two-time US Nat’l Champion. 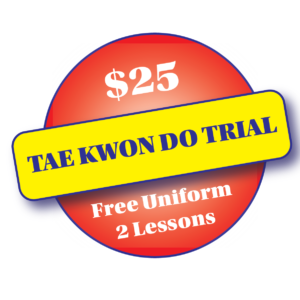 At age 11, he was the youngest 3rd degree black belt TaeKwonDo history. 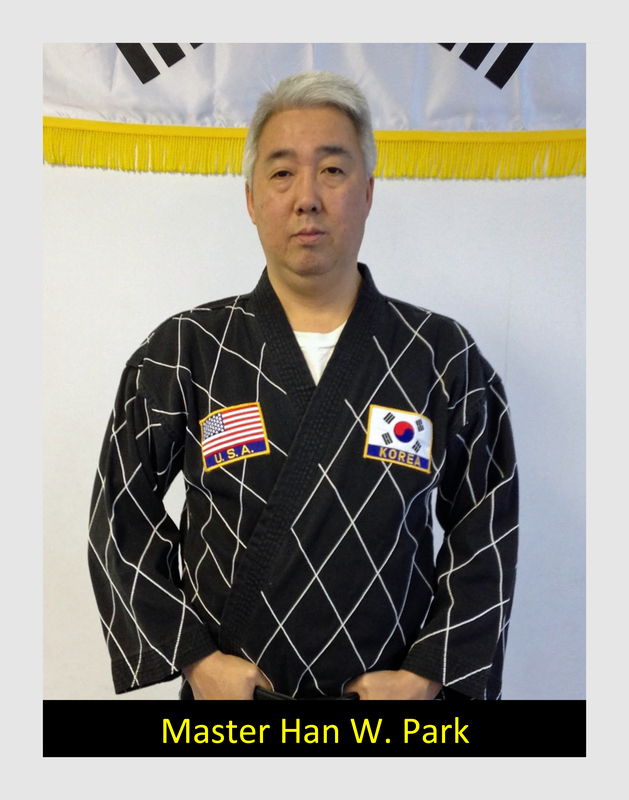 With over 44 years in martial arts, Master Sun Park’s titles include Ohio State TaeKwonDo Champion, U.S. Nat’l Jr. Olympic Champion, U.S. Open Nat’l Championship Silver Medalist, and U.S. Nat’l Senior Champion. 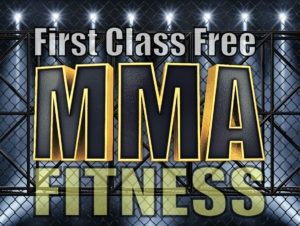 Master Sun Park has trained Mason police officers, was a self-defense trainer for ComAir, and helped train many California and Ohio State Champions.